The Shearwater Research Strap Kit is a genuine Shearwater accessory designed to replace your old, worn or damaged straps. 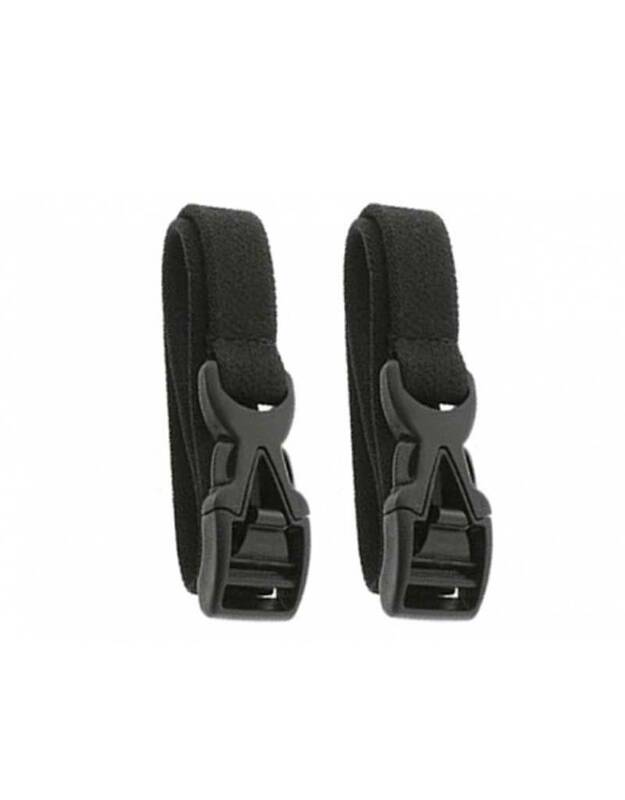 This kit includes two elastic straps for depth compensating security as well as the durable sewn-in, plastic side release buckles for secure attachment. 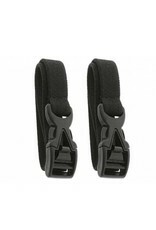 This pair of elastic straps are OEM replacements for those found on the Shearwater Research Petrel and Perdix dive computers. Kit includes two straps with sewn-in slide release plastic buckles and each wide strap is designed for a comfortable fit throughout the dive with either wetsuit or drysuit exposure protection.